Ever played that game where you show someone a closed fist and ask them to guess what’s inside? Until now, it was a pretty safe bet you weren’t holding a 10’ HDMI cable. Thanks however, to some great technology from RedMere, you now can literally palm a coiled 10’ HDMI cable in your hand with no great effort at all. 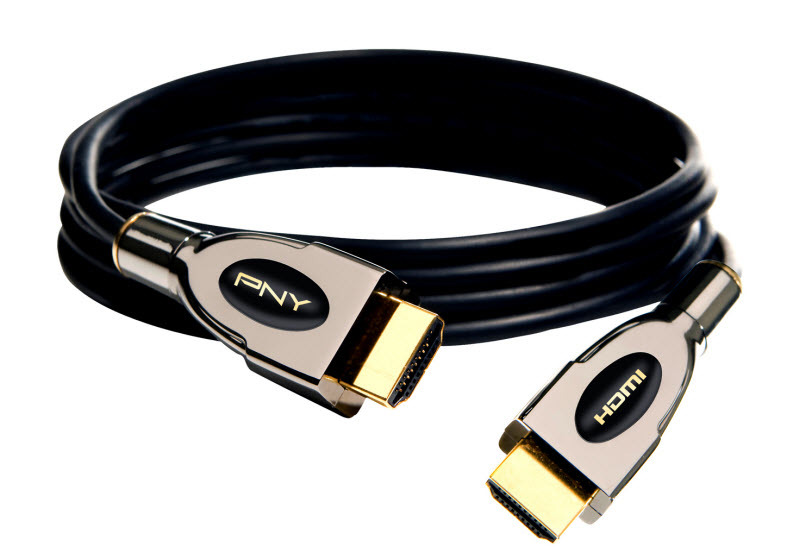 While doing magic tricks is not the intended use of this new breed of HDMI cables, it does make the point that you can easily transport an HDMI cable anywhere you take your HDMI equipped techno-gadget. In the past, even though my Nikon DSLR camera had a mini HDMI outlet, there was no way I was going to drag a bulky, hard to handle HDMI cable when I went on a road trip. With this new RedMere technology, the cable fits easily into a slotted pouch in my camera bag. From the RedMere press release: “Top TV and electronics companies, including Vizio®, Samsung®, PNY®, Monster®, and RadioShack® now make thin, lightweight, flexible and, yes, portable cables using new technology by RedMere, one of Ireland’s leading tech firms. RedMere figured out how to boost signal strength and quality so that extra-thin, light, and flexible cables can carry the data-rich digital video and surround sound signals used in TVs and other audio-video products with HDMI® technology. To read more about RedMere technology, check their website. For a list of all the manufacturers offering thin HDMI cables, check this link. You’ll be glad you did.